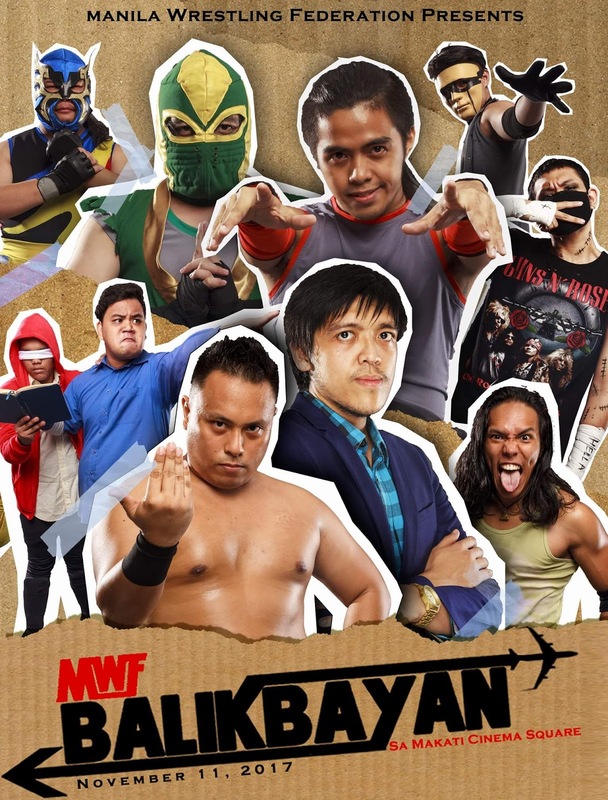 The most prolific year in Philippine wrestling history just keeps going with one more show from the fledgling Manila Wrestling Federation, MWF Balikbayan. 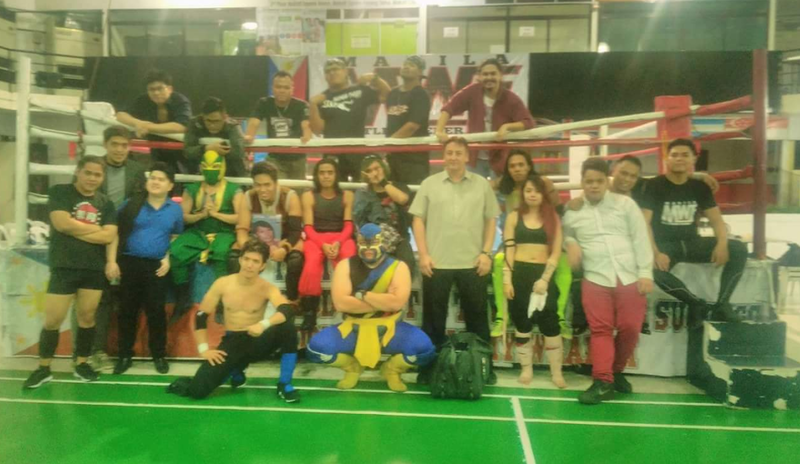 The young promotion's fourth official show—and 16th for the total local scene in 2017—is scheduled on Saturday, November 11, at the Makati Cinema Arena on Chino Roces Avenue, Makati. What is this mysterious glitch that's bugging Morgan Vaughn, and is it putting him on a collision course with Mr. Lucha? Will Hanzello Shilva's hunger put Aldrin Richards in his sights? Is Coach Gus Queens finally going to step into the ring to address Robin Sane's challenge like a man? 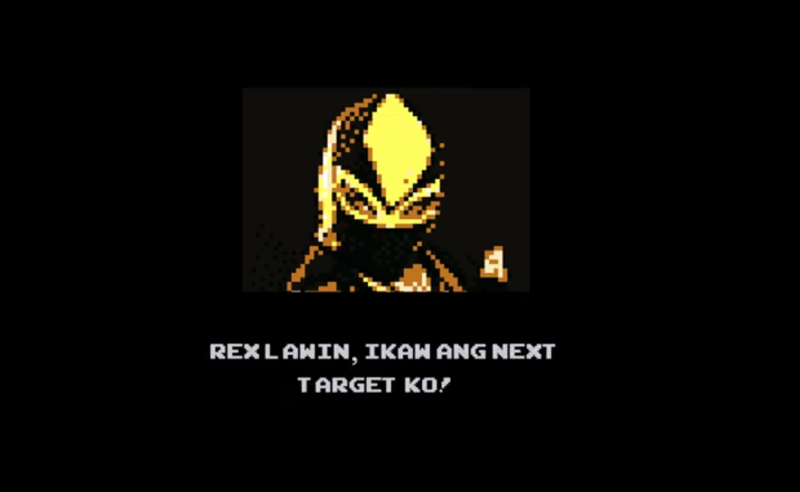 Is Ninja Ryujin absolutely sure he wants to mess with Rex Lawin? Will Commissioner Mike Shannon grant Frankie Thurteen's request for a rematch against Moises Liwanag? Are the injuries Gigz Stryker suffered against Lawin going to keep him out of action for the show? Will the company's sole active female wrestler Ashura finally get a match where she isn't a surprise competitor? Will there be any follow-up to the promotion's shock appearance during the PWR Tag Team Championship match at the recently-concluded Vendetta? Tons of questions to be addressed, so just follow MWF on Facebook for details. So much going on, you really cannot afford to miss this show. See you at Balikbayan, mga ka-smarkada! MWF Balikbayan is happening on Saturday, November 11, at Makati Cinema Square. Gates open at 3 PM. Check out the official Facebook event page for details and ticket pricing. 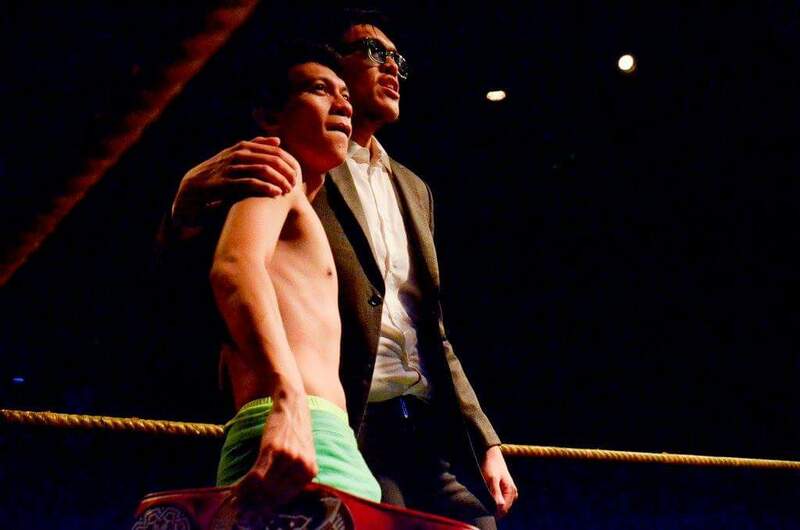 Photography by the Manila Wrestling Federation and "Honest" Hub Pacheco.